5 days from 10,000 apps, Microsoft launches WP7 "Global Publisher Program"
There are nearly 9,500 apps in the Windows Phone 7 Marketplace. With that number growing by an average of 100 daily, Microsoft’s new mobile platform is less than a week away from crossing the 10,000 app mark. Microsoft spoke out today with a refresh of its usual set of statistics, claiming 32,000 registered developers, and one million downloads of the Windows Phone developer tools. While those numbers are interesting, Microsoft had more news, announcing tweaks to Marketplace rules and unveiling its new Global Publisher Program. The Marketplace Application Provider Agreement (APA) already permits applications under the BSD, MIT, Apache Software License 2.0 and Microsoft Public License. We plan to update the APA shortly to clarify that we also permit applications under the Eclipse Public License, the Mozilla Public License and other, similar licenses and we continue to explore the possibility of accommodating additional OSS licenses. While that does not provide for an immediate fix to the controversy, it lays the groundwork for a smooth future. Microsoft also launched the Global Publisher Program, a system by which developers from around the world can submit their applications to a Global Publisher who can then put them into the Marketplace. What effect will this have? 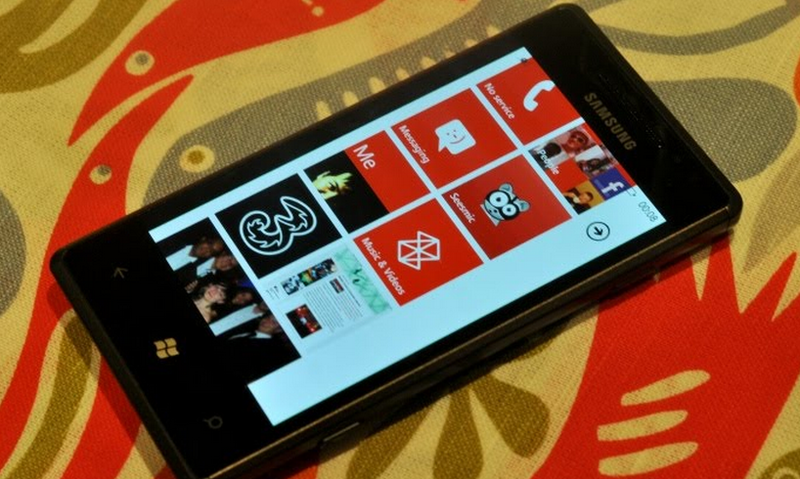 Developers who have been kept out by the rules can now get their hard work into the WP7 app world, potentially boosting the number of apps that are submitted daily. Microsoft knows that no mobile platform can survive without a legion of happy developers, and it seems committed to attracting just such a group. Of course, the company could yet blunder, but for now Microsoft appears to be moving in the right direction. Read next: Sharing Spree: Focus on women, launch slow, donate profits. A daily deals twist.